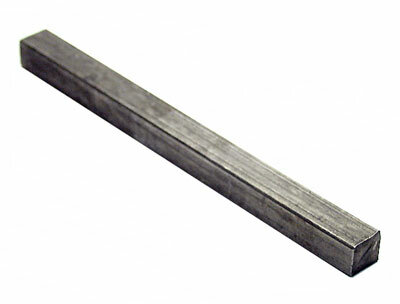 A plain spindle, used in door furniture, is a length of square metal bar which connects the door handles on either side of your door together. The spindle, located in the square holes found at the back of your door handles, passes through the tubular latch or mortice lock fitted into the door. When the levers of your door handles are pressed, the spindle rotates and operates the latch inside the door, allowing the door to open.